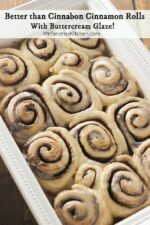 Cinnabon cinnamon rolls are fine but they can’t come close to touching these epic cinnamon rolls! Each roll is full of cinnamon brown sugar and slathered in a gooey buttercream glaze. Best of all? They are easy to throw together in your bread machine! 20 minutes of active time for the best cinnamon rolls of your life! Cinnamon rolls may be my weakness. Actually any warm baked good is probably my weakness but let’s not tell, OK? These days Cinnabon cinnamon rolls seem to be everywhere. Every time I smell one I want one but the few times I’ve bought them they have been horribly disappointing. The texture is mediocre and the flavor is pitiful. Yes, I said it – the flavor of Cinnabon cinnamon rolls is pitiful. If you miss on one the rest is a lost cause. I want the texture to be soft, supple and perfectly chewy. The flavor needs to include enough butter and cinnamon to actually hit the mark and there had better be brown sugar in there to really send it! Finally I want those rolls slathered (while HOT) with a great icing. No powdered sugar/milk/vanilla combo for my rolls. No! I want a buttercream frosting thinned down to a glaze that perfectly coats the rolls. Not too sweet, not too buttery, not too anything! I know I have a bit of a Goldilocks thing going on here but we are talking about cinnamon rolls. Perfection just isn’t too much to ask! And, at the end of the day I’m a busy girl. I want my cinnamon rolls and I also want my time! I love this recipe because you can actually put out great rolls with about 20 minutes of active work time. Thanks bread machine and of course my little trick with dental floss! Tools In This Post: I’ve been using a cost efficient Oster Bread Machine for about 15 years. They do a great job and are simple to use. They also stack up very well against most of the $300 high end machines unless there is a specialty setting you want such as a spout that adds fruit and nuts at a certain time or a folding paddle. I don’t believe in owning a lot of appliances but this one is worth it in time savings. We also make more bread items because I can just prep the dough here and go! I’m a big fan of using my bread machine to make great dough and then forming it however I like. 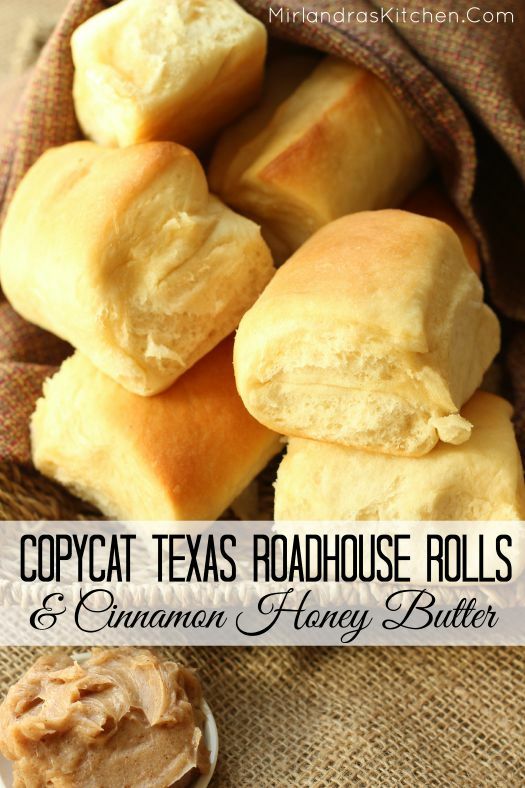 These Texas Roadhouse Rolls are a bread machine winner that will change your life! Great bread is a life changer right? Cinnabon cinnamon rolls are fine but they can't come close to touching these epic cinnamon rolls! Each roll is full of cinnamon brown sugar and slathered in a gooey buttercream glaze. Best of all? 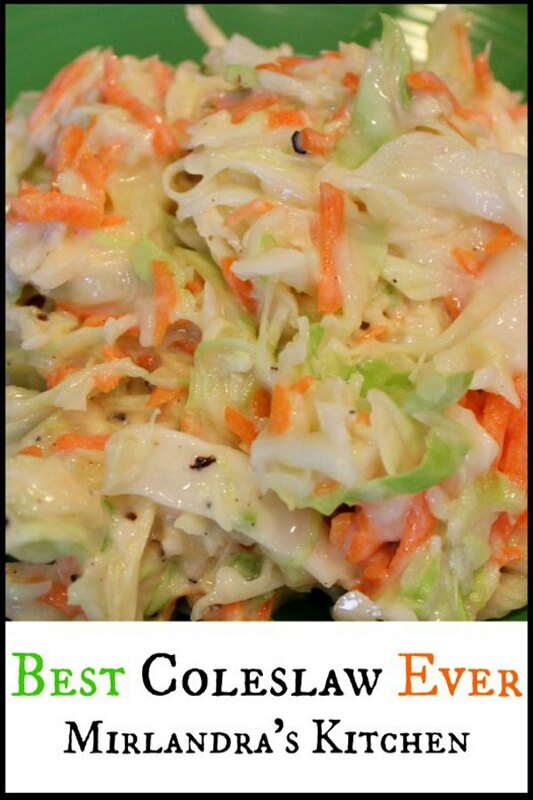 They are easy to throw together in your bread machine! 20 minutes of active time for the best cinnamon rolls of your life! Add the dough ingredients to your bread machine, set the machine for the dough cycle and start it. Proceed with the recipe after the dough is ready. Spray a 9”x11.5” baking pan with nonstick spray and set by your work area. Dust a clean counter with flour. Remove the dough from machine and roll into roll into large rectangle (2’ by 3’). Pour the melted ½ cup butter unto the rolled out dough and brush to edges with the back of a spoon. Mix the brown sugar and cinnamon up in a bowl and scatter evenly on the melted butter. Starting at one of the long edges, roll the dough into a tight log. Cut a piece of unflavored dental floss to about 1 ½’. First cut off about 1” of the log at each end using the dental floss. Slide the floss under the log, bring the two ends together over log, and pull in opposite directions to make nice clean slices. This works way better than a knife. The end pieces can be tucked into the pan or discarded. Next use the floss to slice the log in half. Cut each of those halves in half. Then cut each of those four chunks into three rolls each. This makes a total of 12 rolls. Place the cut rolls into the pan. If you saved the ends they can be fit next to any smaller rolls. Remove the rolls from oven and preheat to 350F. When the oven comes to temp remove plastic wrap from rolls and bake for 25-30 minutes until tops are browning and dough is fully cooked. (If you are not sure use a fork to gently lift the center of one of the rolls towards the middle of the pan. If the dough is gooey gently push back down and bake 5 more minutes. If it is cooked, remove rolls and frost. As soon as the rolls come out of the oven stir powdered sugar into melted butter until no lumps remain. Add milk and vanilla and stir until the glaze is the consistency of a runny frosting. Use a large spoon to spread / drizzle the glaze evenly over the tops of the hot rolls. Eat hot with milk or coffee. 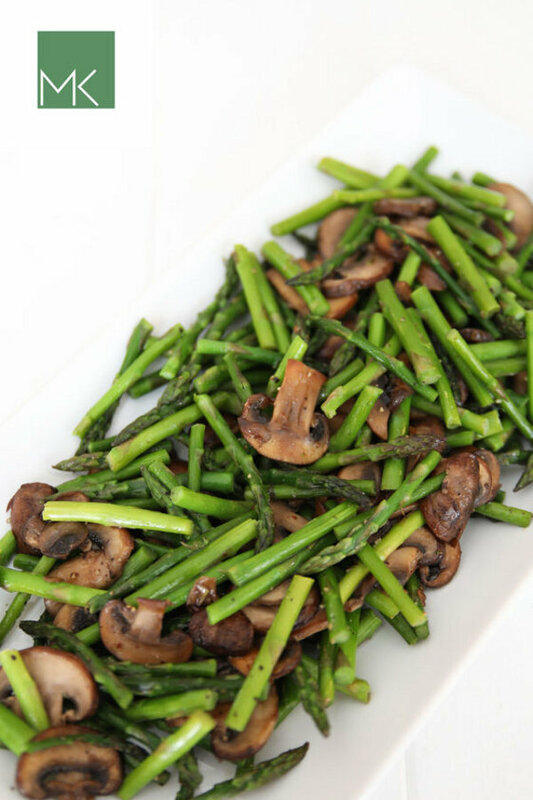 Store leftovers in a sealed container at room temperature up to 3 days. Rolls can be warmed gently in the microwave for about 30 seconds each if you want to serve the leftovers warm. In a large, microwave safe bowl heat water and butter in the microwave for 30-60 seconds just until it is pleasantly warm to your finger and the butter is partially melted. Whisk in brown sugar, salt, and yeast. Some lumps of butter may remain. Whisk in 1/2 cup of flour. Use a wooden spoon to stir in the remaining 3 1/2 cups of flour until a dough forms. Using a dough hook, knead the dough in a stand mixer for 5 minutes or knead by hand (spray a large wooden board and your hands liberally with canola cooking oil spray. Knead the dough on the greased board for 5 minutes. Set the board aside to use again for rolling the dough out. Form the dough into a ball and place in an oiled mixing bowl. Turn dough to coat and cover loosely with plastic wrap. Set the bowl in a warm place until the dough has doubled, about 60 - 90 minutes. When the dough is ready go back to #2 at the top follow the directions there to finish the rolls. Directions for those that don’t own a bread machine? Excellent recipe! Better than Cinnabons! Thank you for telling me! These are a favorite of mine. I’m making a batch this weekend, in fact 🙂 Happy baking and enjoy your Easter!